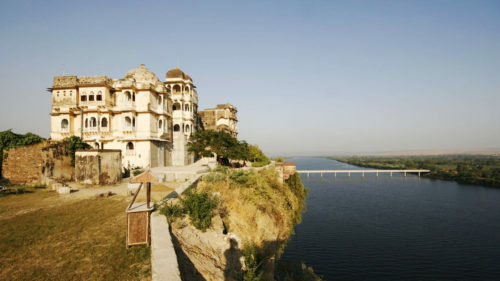 Situated south-west of Kota, the 18th century Bhainsrorgarh Fort is surrounded by its own village and sits high on a promontory looking out into the River Chambal. 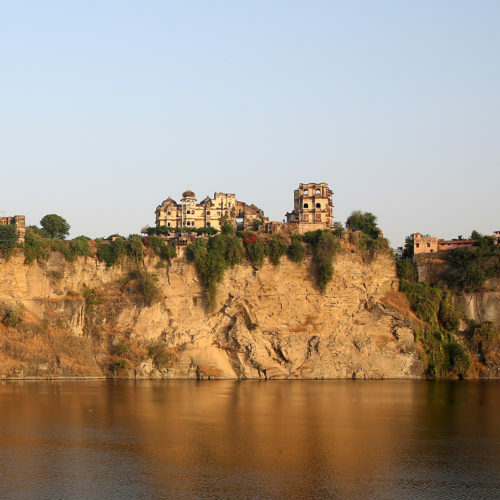 Situated south-west of Kota, the 18th century Bhainsrorgarh Fort is surrounded by its own village and sits high on a promontory looking out into the River Chambal. This is a family run boutique hotel, featuring only five bedrooms. The family is slowly pulling their much loved ancestral home back from near ruin and it is an impressive labour of love and commitment. The food is simple Rajasthani home cooking and meals are either taken in the dining room or on the spectacular rooftop terrace. 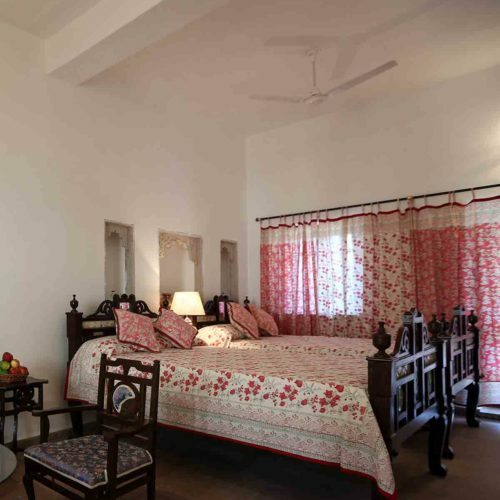 The traditional bedrooms feature large bathrooms with modern fittings. The gardens provide the perfect resting spot and the calm river is beautiful to explore by boat at dawn and dusk. The walking, riding and picnicking is second to none and exploring the surrounding village is like being in a time warp.